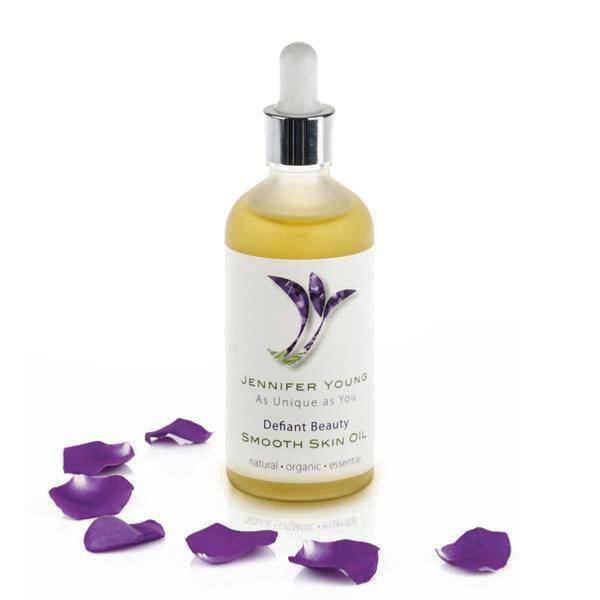 This body oil is formulated especially for skin as it undergoes, and recovers from chemotherapy treatment. This oil contains Calendula, known for its soothing properties, as well as shea butter oil, traditionally associated with scar reduction. The essential oils have been chosen for their healing and rejuvenating properties and their traditional use for scar reduction. This healing oil can be used after and during breaks from Radiation treatment. Please consult your medical team before use.